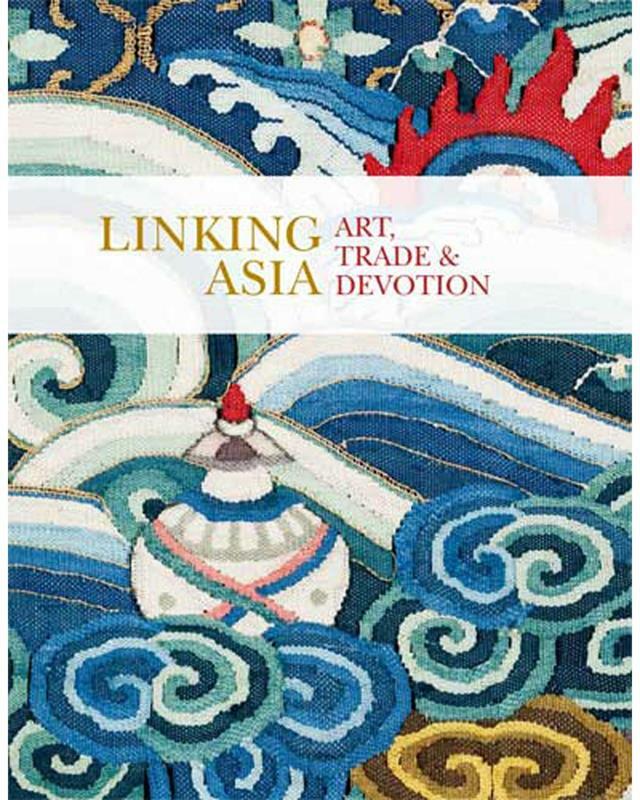 "Linking Asia: Art, Trade, and Devotion" accompanies an exhibition of the same name organized by and on view at the Denver Art Museum December 17, 2017, through April 1, 2018. For thousands of years, the many countries of Asia were connected with each other through trade, immigration, religion, and culture. This generously illustrated book, the companion to an exhibition on view at the Denver Art Museum from December 17, 2017 through April 1, 2018, shows the myriad ways in which interactions among cultures inspired new forms and created artwork that continues to reach new audiences. Drawn largely from the Denver Art Museum’s collection, with some loans from local collectors, the artworks span some 2,400 years (400s BC through the 1800s) and include everything from porcelains and textiles made for export to religious objects and ink paintings. Edited by Tianlong Jiao, with essays by Tianlong Jiao and Sarah Magnatta, and entries by Catherine Glynn, Tianlong Jiao, Mary Lanius, Sarah Magnatta, Ronald Y. Otsuka, Paul Ramsey, Douglas R. Wagner, Yang Wang, and Marcia Yonemoto.